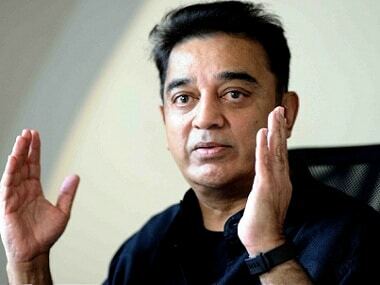 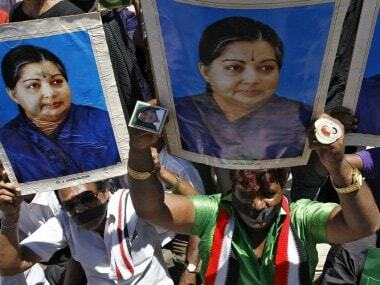 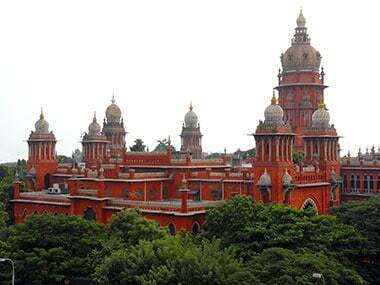 A group of lawyers owing allegiance to rebel AIADMK leader and newly elected MLA, TTV Dhinakaran, burnt some photographs of actor Kamal Haasan on Saturday, police said. 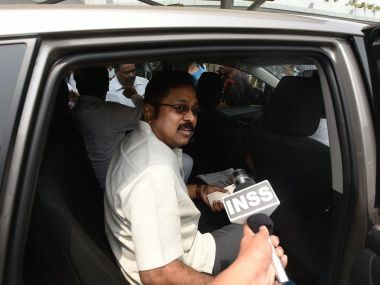 Dhinakaran on Wednesday said a decision would soon be taken on the next course of action to ease out Chief Minister K Palaniswami from his post. 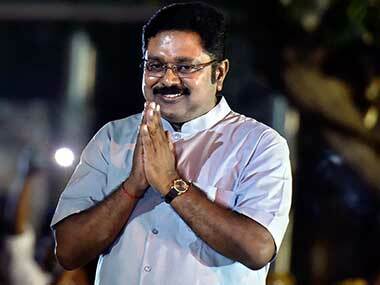 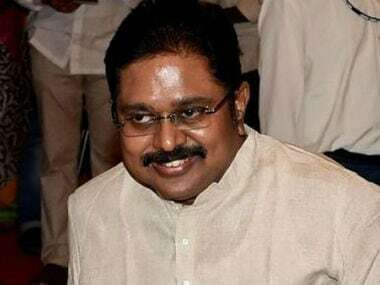 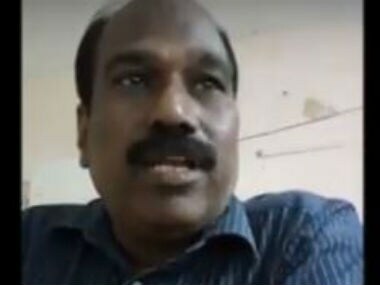 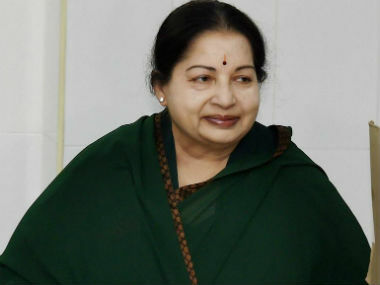 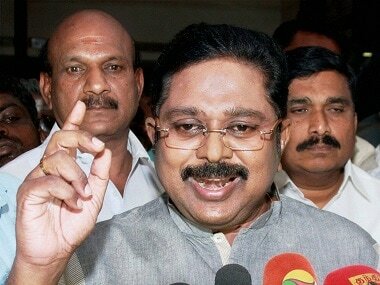 The combative Dhinakaran removed a number of senior party functionaries, including senior ministers, from various posts.